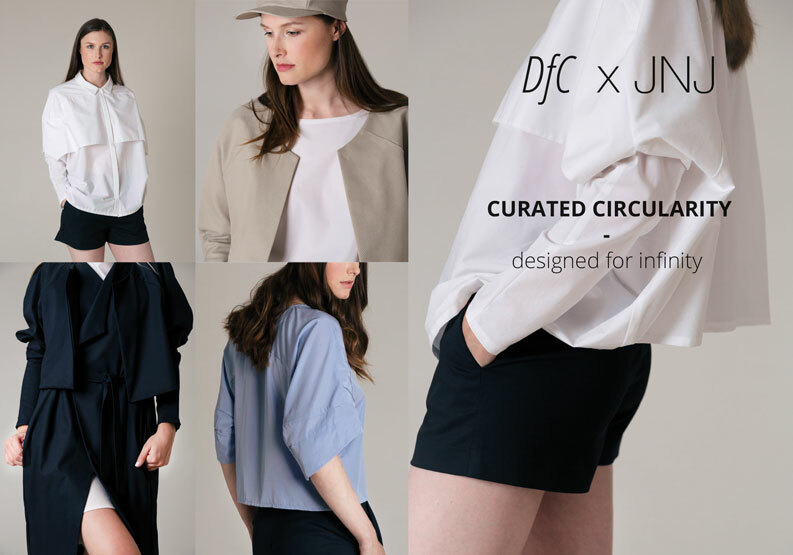 Circular Fashion: Is It Time for Closed-Loop State of Mind? Planet Earth and Fashion aren’t that different. For one, they have both vehemently been believed to be strictly linear structures. While fashion never led anyone to believe that falling off the edge of the world was possible, it did limit the lifespan of a piece of clothing. It’s created from new, raw resources, which goes through the different motions of a shopping spree and eventually ends up at the bottom of a landfill. The earth may have been vindicated eons ago, but is it time fashion pulled a play from the earth’s playbook? Instead of following a linear path, your new clothes could be as a result of existing textiles and clothes. With the eco movement growing steadily stronger in the fashion industry, there are talks that perhaps it’s time fashion transitioned to a closed loop system like the Earth; perpetually in motion but never letting any resources go to waste. Timeless Style – going back to slow fashion means clothes longevity and durability are maximized for high quality materials that still look great. Source Eco-friendly Material – remember what Donella Meadows pointed out. You can’t start a cycle with bad ingredients. Before working with a material it has to pass the green checklist that ensures it’s non-toxic, organic, high quality, biodegradable and/or recyclable. That way, you’re ensured your product can be used multiple times by the customer, and considered attractive to new potential customers. In addition it can either be part of another clothes cycle thereafter (such as synthetic fibres polyester and nylon) or decompose with little pressure on the earth (such as natural fibres silk and cotton). Made-to-Order – instead of flooding the market with clothes each season designers should be designing products on demand in order to increase the item’s active lifetime. Disassemble Design – because existing clothing has to be broken down to contribute to new pieces, designers have to consider either working with mono-materials to enable easier recycling or sanction stress-free disassembly into individual parts in order to assist redesign, repair, reuse and recycling. Resource Efficiency – this involves critically looking at your entire design process, from cutting practices to the design systems you’ve been implementing. By identifying what could be insignificant details and what you really need, you are able to achieve all-out proficiency. Renewable Energy – remember the R that represents Recover? This pertains to the energy used through your production, right down to transportation of the final product. You want to get the most productivity from your energy resources but with the least amount of waste generation, reliance on fossil and virgin resources, or with minimum adverse environmental effects. Customer Service – once the purchase is completed, designers or brands should consider providing after sales services such as repair or redesign where possible. They could even have swap or lease programs to support product permanence. Reclaim Provisions – take-back schemes of clothes customers no longer want provides materials that can be recycled and reused in an ethical, ecologically friendly way for the next clothes cycle. What makes a Circular Fashion Consumer? With the above guidelines in mind, it’s a bit easier to suss out what part consumers are required to play. That includes making purchases that you not only like, but at least see yourself using more than 30 times. 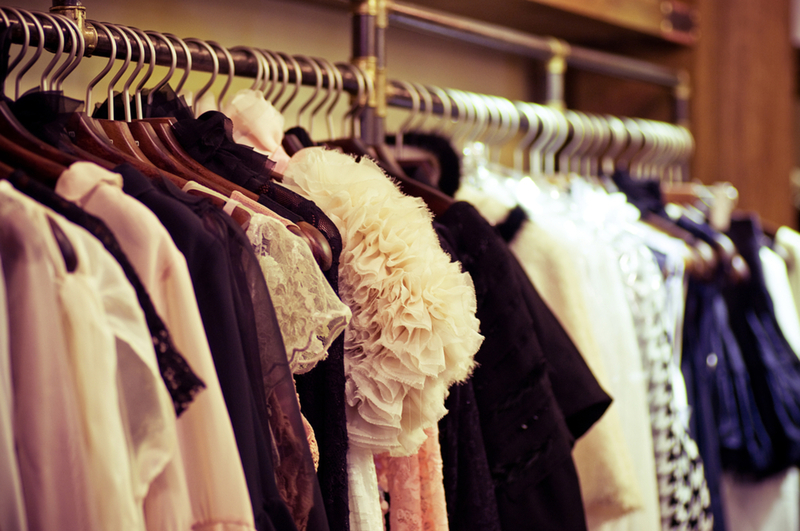 And in order to get clothes that can be re-used that much, requires a higher grade of quality. Yes, that means shifting from our cheap, fast fashion mentality. But it also means being a little more aware about what our clothes are made of and being more selective with what we’ll put on our bodies. And perhaps even shifting our preferences to recycled or organic materials. It’s already encouraging that clothes swap parties are becoming fashionable events to network and get ‘new’ threads for your wardrobe. It’s also time we dusted off those home science books and did a refresher course on repair and who knows, you could get the courage to even try and redesign your clothes and breathe new life into them. Like any other project or plan, there will be obstacles that you can’t ignore. The first glaring one being, some fabrics just aren’t made for recycling. Take for example worn-out cotton. It still needs to be mixed with virgin cotton in order to be good enough to be made into new clothing. Then there are those fibre combinations, such as cotton-poly blends, which are too complex to separate successfully. Then there’s the question of where will consumers return clothes and who will be responsible in implementing it on a national level. France, for example, has set up mandatory legislation that requires producers to either set up a recycling and processing systems for their companies and customers or contribute in a monetary manner to an approved textiles recycling facility. As we set up our local industry this is a major area to consider. Lastly, it’s pretty tricky to get an entire system to transition to a circular fashion mentality. It requires new skills, technologies and advocacy to guide behavioural change in society to help them acclimatize to it successfully. Granted there’s a lot to be done, it IS possible. Once more companies and designers get involved and remain transparent about the way forward, the possibilities are endless. 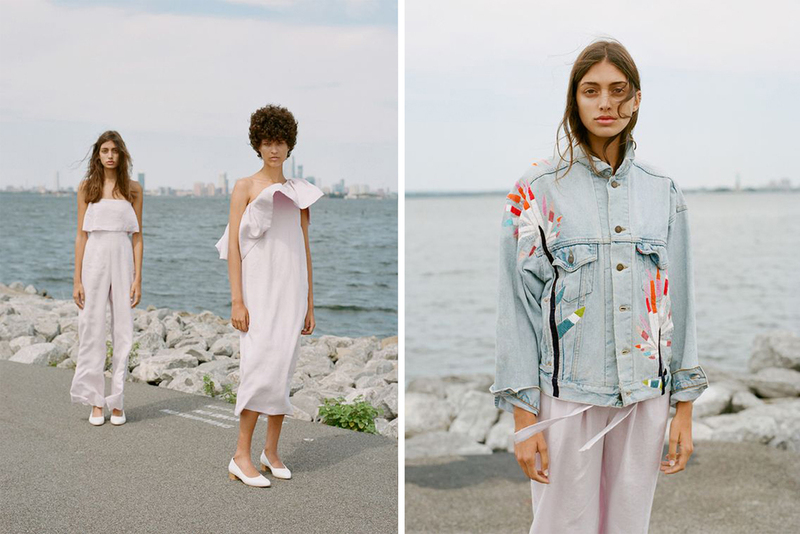 A designer that is already proving the transition can happen without hindering the brand’s style is Mara Hoffman from New York, USA. While it wasn’t originally founded on sustainability principles, they shifted to more eco-conscious and sustainable materials such as polyester from post-consumer recycled polymers in order to reduce the amount of waste going into landfills to using Nylon made from recycled plastic bottles. 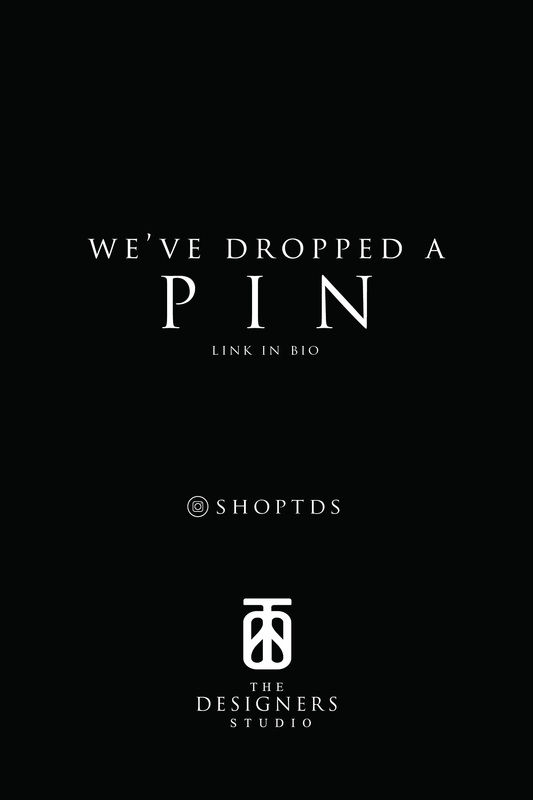 They are also signatories with the CanopyStyle campaign’ working to save endangered forests. (Remember our article on forests and fashion? (See it here.) Plus they are also using compostable poly bags and stickers for swimwear starting with their Resort ’17 that came out in November. Then there’s designer and founder, Ina Budde, from Germany who has come up with the idea of ‘Design for Circularity’. It’s the idea of attaching garment labels with scanable information that would immediately inform the consumer or recycler what materials were sourced, what can be recycled and the best possible way to achieve that. A closed loop or circular fashion system wants to change the way we consume services and products in the fashion industry. Especially in an era where producer responsibility also extends to the users as soon as you agree to purchase an item. To change the mentality from outfit repeating is fashion faux pas to customers and designers appreciating the true value of fashion products, from the work that went into creating it to the natural resources that went into the production. It’s also wanting to take good care of them to preserve them for as long as possible. Wearing that dress more than twice is ensuring nothing goes to waste and resources were repurposed, reused or recycled in the most effective manner possible. With the state of our local fashion industry, does this place us at a prime position to close the loop or do you think the concept isn’t applicable in our context? Share your thoughts. Speaking for Forests: you’ve got trees in your clothes. 3D Printed Rhino Horn: Conservation Haven or Black Market Gold Mine?